Here at Vivo Property Buyers, we take your privacy very seriously and will never share your personal data with third party companies, aside from our online marketing agency who have limited access to our database for data analysis purposes. Vivo Property Buyers is the trading name for Potrell London Ltd, and we are registered at The Ashridge Business Centre, 121 High Street, Berkhamsted, Hertfordshire, England, HP4 2DJ. 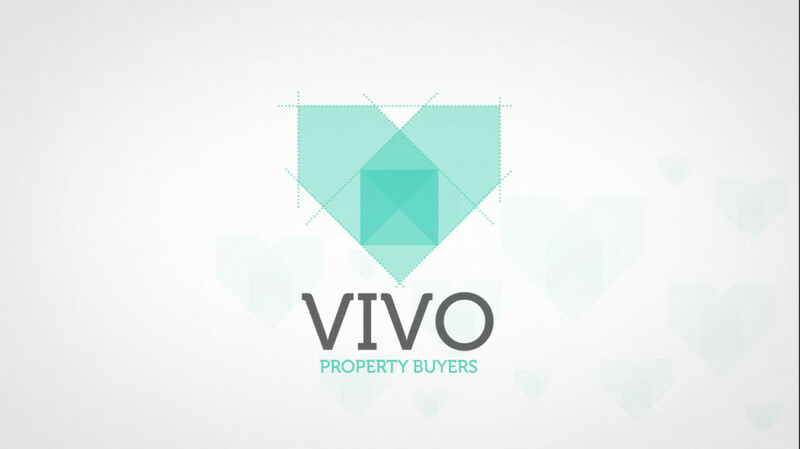 Vivo Property Buyers is the controller of your data and responsible for its security and correct appliance. Any mention of ‘use’, ‘we’, or ‘our’ refers to Vivo Property Buyers. We use the data you provide to calculate an accurate offer for your house and get in contact with you to make the offer. For more information on how we make an accurate offer, click here. We also use the asking price and postcode data to see the impact and efficacy of our marketing activity, which is carried out by a third party marketing agency who also have access to the data. We will store the details you provide us with for the duration of our discussions. If you decide not to proceed with selling your home to us, we will delete your personal data (name, email, telephone) from our database, whilst retaining the postcode and asking price for data analysis to help us understand the efficacy of our marketing activity. If you proceed with selling your property to us, we will keep your information in our database indefinitely to ensure that we, Vivo, are able to effectively deal with any future communications with you. It will not be used for any other purposes. Using cookie data from your session, we may remarket to you with services that we provide. You will only receive marketing communications from Vivo if you have explicitly consented to this when providing your details to Vivo. This website and its owners use any information submitted to provide you with an accurate offer for your house and they offer or to assist you in answering any questions or queries you may have submitted. This includes using your details to subscribe you to any email newsletter program the website operates but only if this was made clear to you and your express permission was granted when submitting any form to email process. Or whereby you the consumer have previously purchased from or enquired about purchasing from the company a product or service that the email newsletter relates to. This is by no means an entire list of your user rights in regard to receiving email marketing material. Your details are not passed on to any third parties. This website and its owners through their social media platform accounts may share web links to relevant web pages. By default some social media platforms shorten lengthy urls [web addresses] (this is an example: http://bit.ly/1WuPwHW). If you wish to request copies of your data or request that we delete all copies of your data, please fill in the form below and we will remove you from all our records within 60 days. First By using this form I agree with the storage and handling of my data by this website.